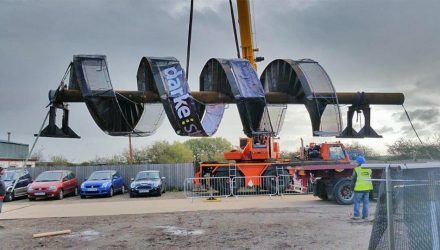 Darke Engineering aims to bring a fresh approach to the industry through its professional and reliable service, whilst being committed to maintaining the highest standards of health, safety and environmental awareness. 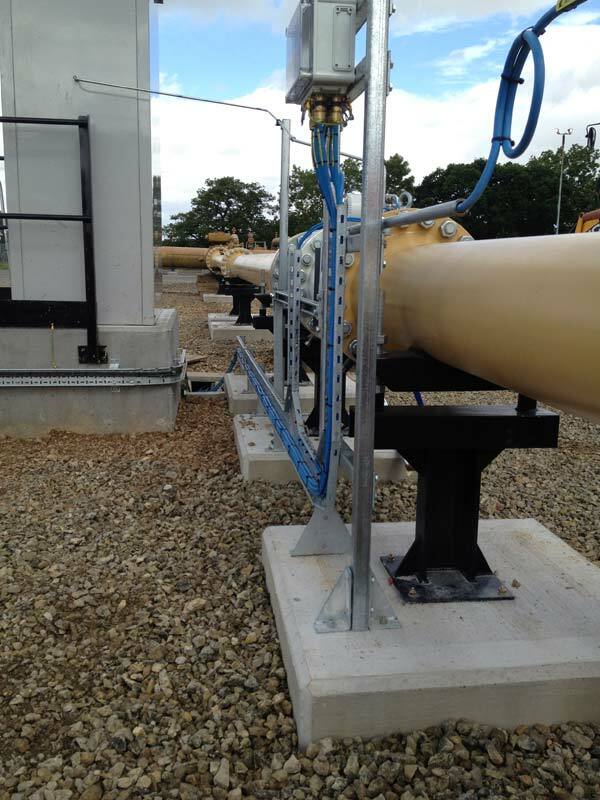 Design and construction of high pressure steel welded pipeline diversions for the gas and oil industries. 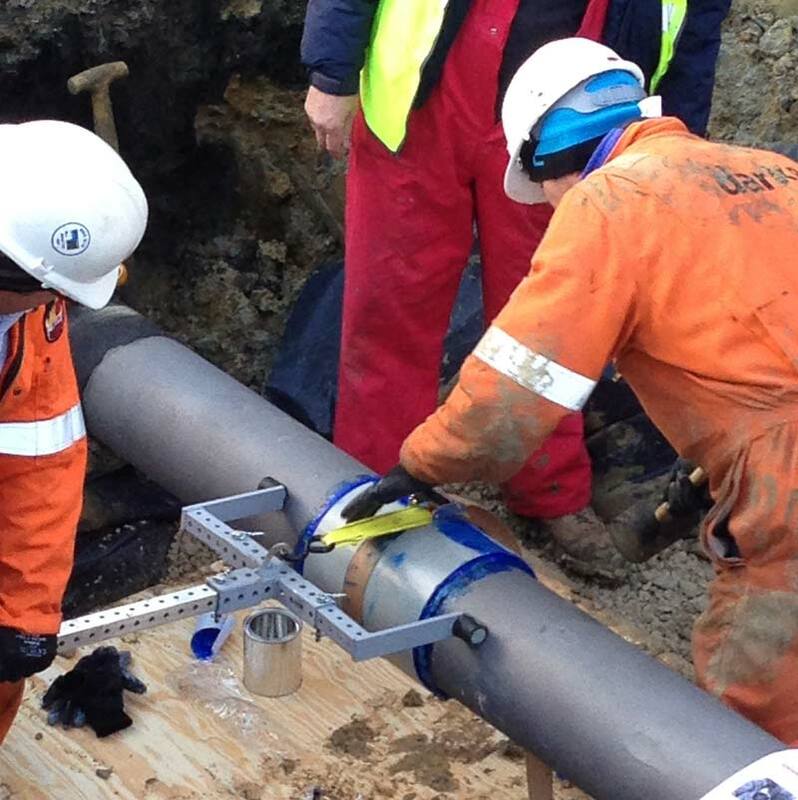 From maintenance work on welded steel pipelines to pipeline diversions and Above Ground Installations (AGI’s) upgrades, we have the expertise and accreditations to meet the customers’ expectations and deliver the project safely and on programme. 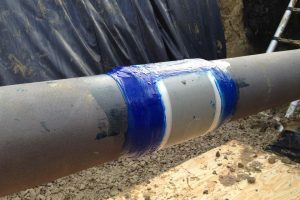 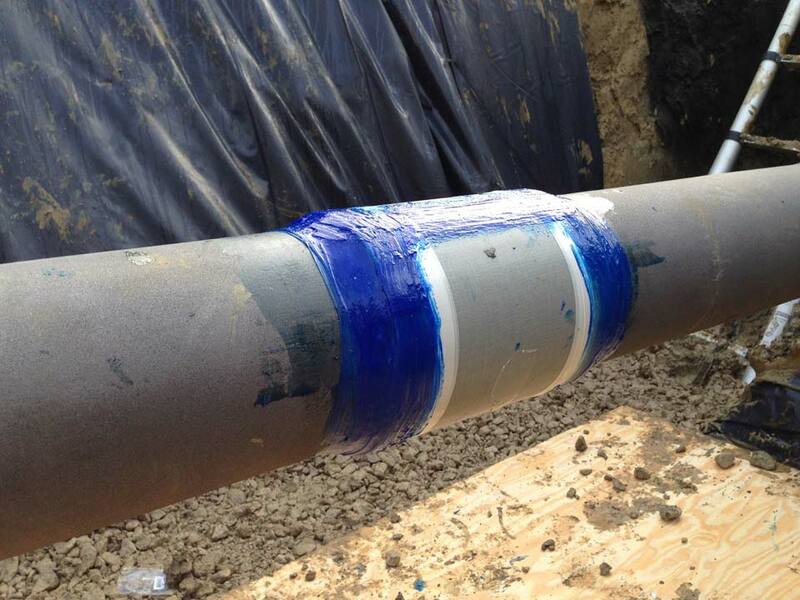 Restores the “hoop” strength of damaged pipe. 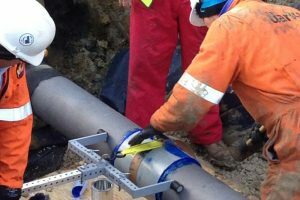 We carry out all civil works associated with the installation of pipelines, such as; thrust blocks, pipe supports, access roads, security fencing telemetry kiosk placement and reinforced concrete bases/protection slabs. 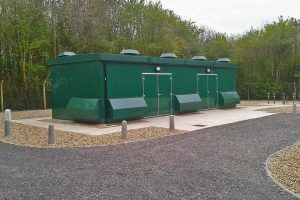 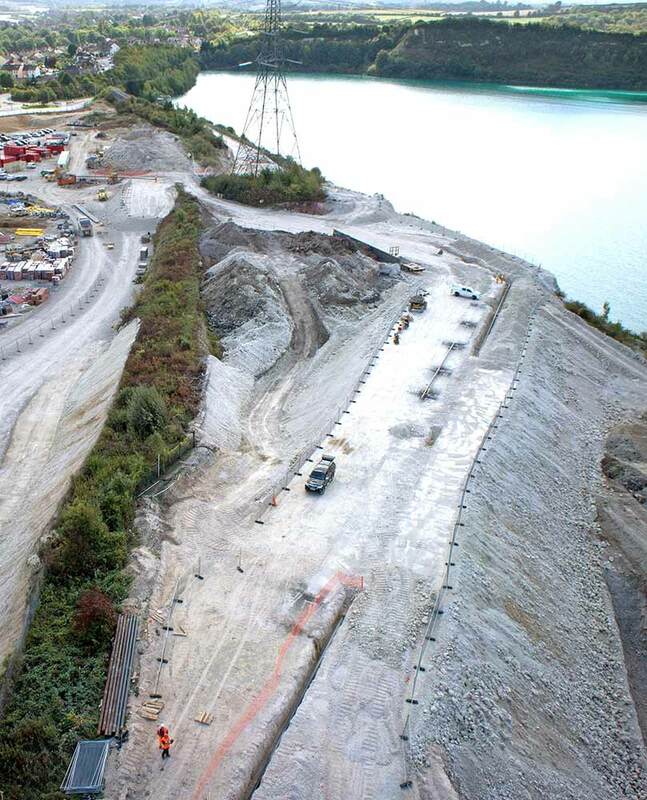 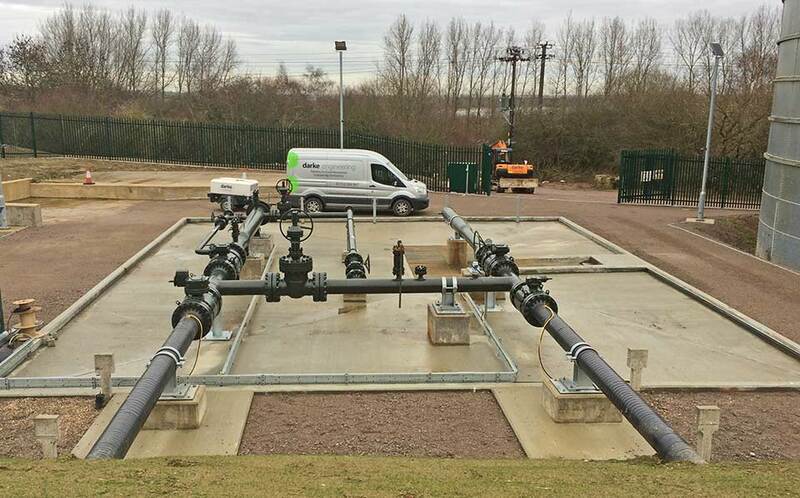 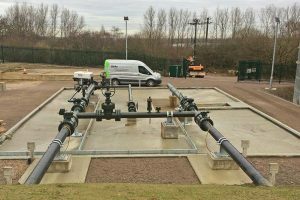 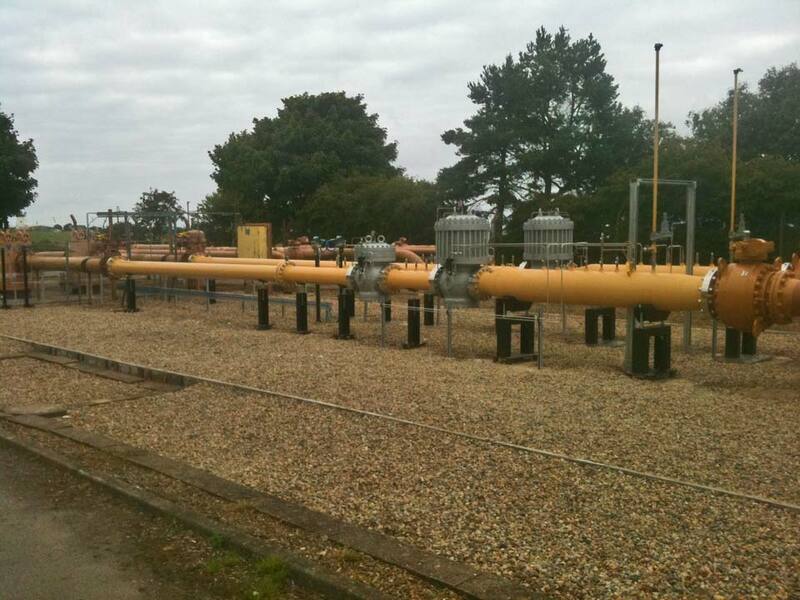 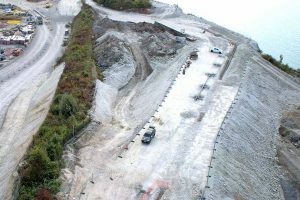 We have considerable experience working on oil depots and pipelines throughout the UK, constructing both mechanical and civil works including placement of tanks and installation of bunds. 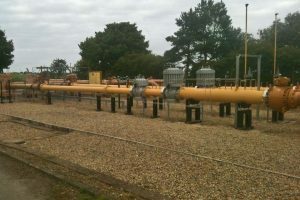 This has led us being an approved Contractor on the GPSS Section 16 works. 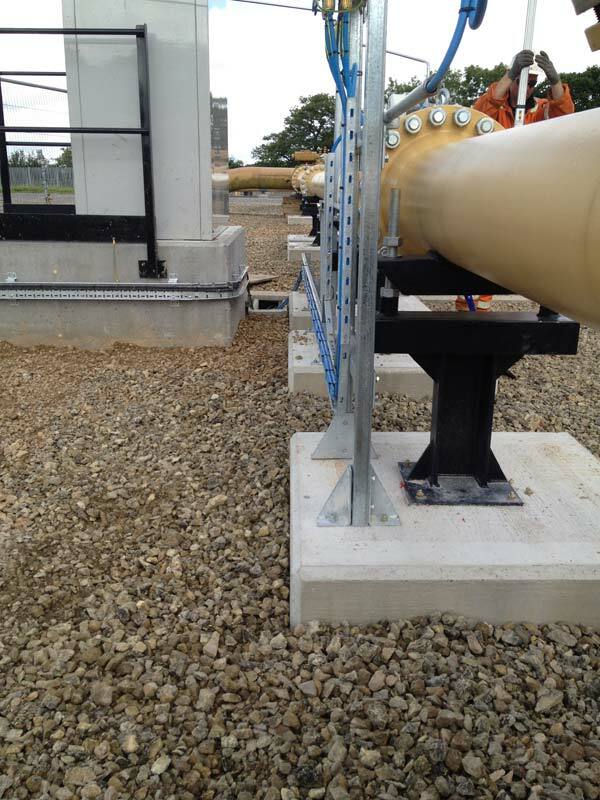 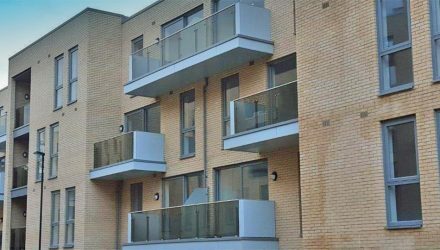 Pipework & structures by fully qualified welders in accordance with British standard welding codes of practice. 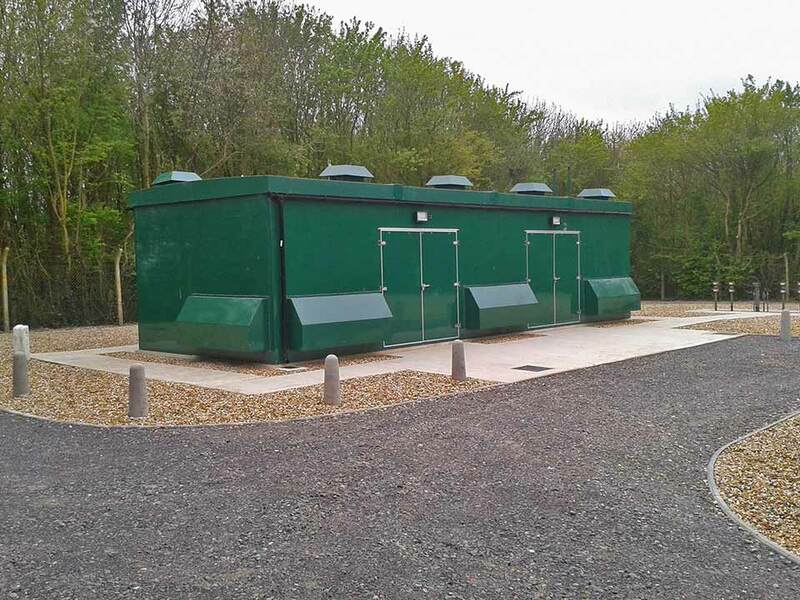 Utilising our workshop facilities, we offer off-site fabrication, NDT and testing in a safe and secure environment. 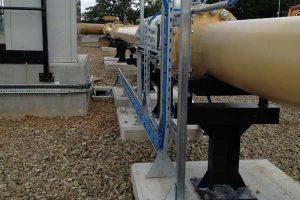 Visit www.darke-engineering.co.uk for more information. 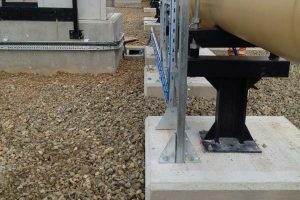 Please answer the following questions to help us reduce SPAM 2+1=?